Beautiful mosaics at the New Museum‘s restroom and all gender restroom at the Whitney museum. 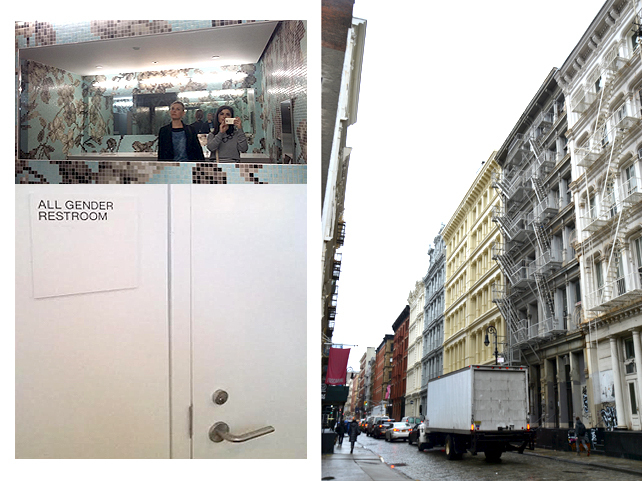 Yes, restrooms can be interesting and same goes for buildings in Soho. If you are a regular reader of my little blog, you already know that in February i spent a couple of weeks in New York. And honestly, i can’t remember when was the last time i took some proper time off work before that (must have been my 2014 trip to Holland). I have to admit, last year’s non stop work schedule left me truly creatively drained to the point even my clients started noticing it. So yeah, i really needed this getaway, to clear my head and get some fresh ideas. I spent my days in New York just walking about, visiting all kinds of shops, museums, galleries and restaurants. 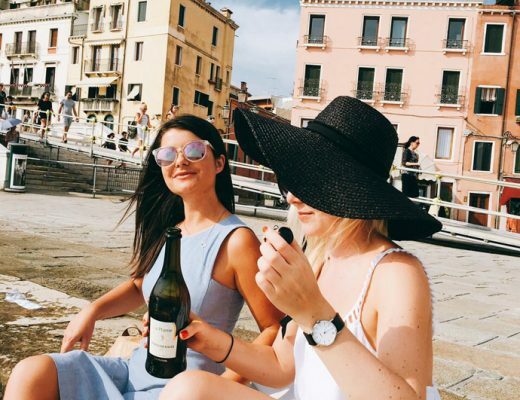 Nights were reserved for concerts in Williamsburg and having drinks in the cool bars of Chelsea and Meatpacking District. I felt super relaxed, almost like i was a student again (crashing on my friend Tjasa‘s couch contributed to the student-y feel of the experience). I returned home refreshed and i now realize how important trips like these are for my creative spirit (sanity) and i promise to make more effort to get (far) away more often! 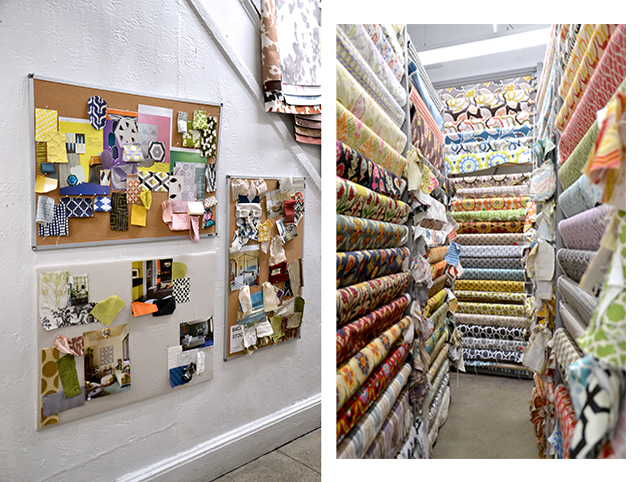 Inspiration boards and endless pattern choices at Mood Home Fabrics. Of course, i had to visit Mood Fabrics store – both of them. 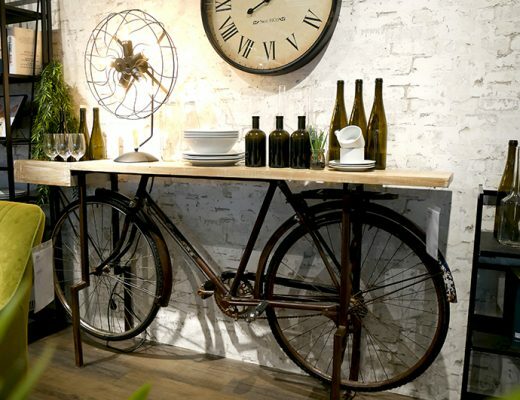 Yes, there is a huge one that only sells home fabrics and another one, specialized for fashion fabrics. And both are pure heaven. As an interior designer, my imagination was running wild while walking amongst all of the tapestry fabrics and the fashion lover in me just couldn’t decide which fringe trim to buy. To be completely honest, i got a little bit overwhelmed by the variety of choices so i ended up buying only a yard of black velvet-like neoprene. 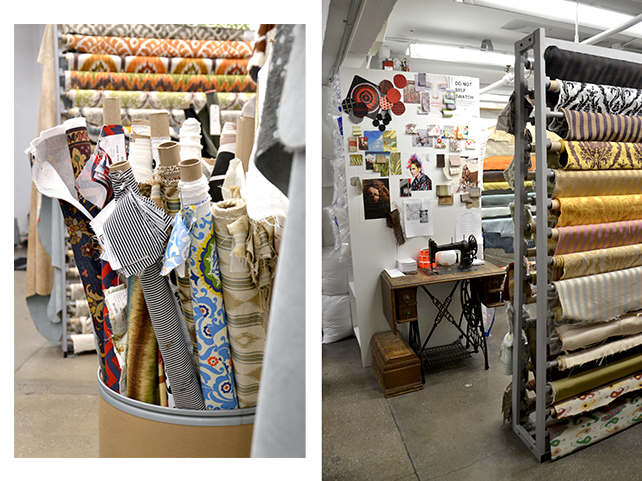 Mood Fashion is ‘hidden’ on a 3rd floor of the bulding and there, you can find every fashion fabric imaginable. 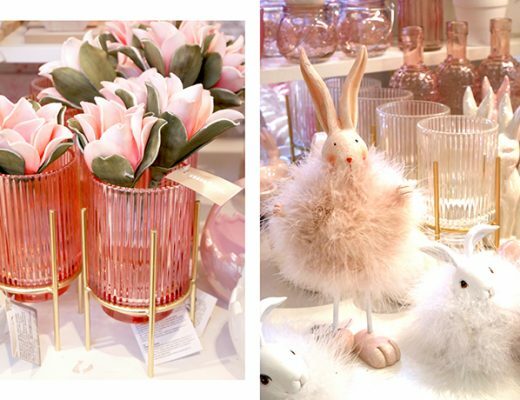 Pure paradise for fashion/interior design enthusiasts! 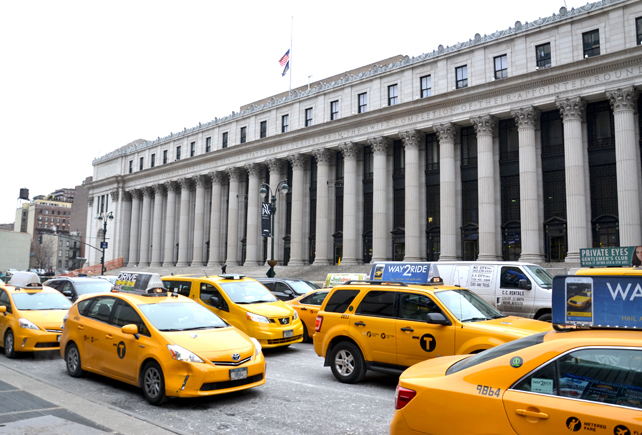 Grey and yellow are the colors that describe New York perfectly. 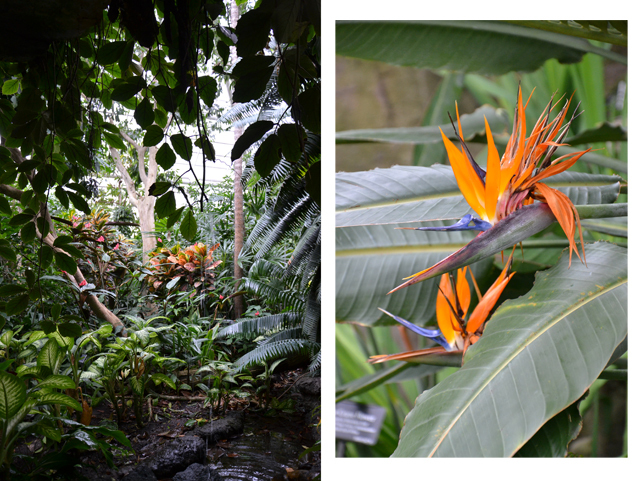 When i used to travel with my mum she would always ‘drag me’ to botanical gardens, even though back then i didn’t quite get the appeal. It’s been almost five years since she passed away and now i find myself visiting botanical gardens by myself, partly in memory of her and partly because i too have developed a huge appreciation for plants and nature. 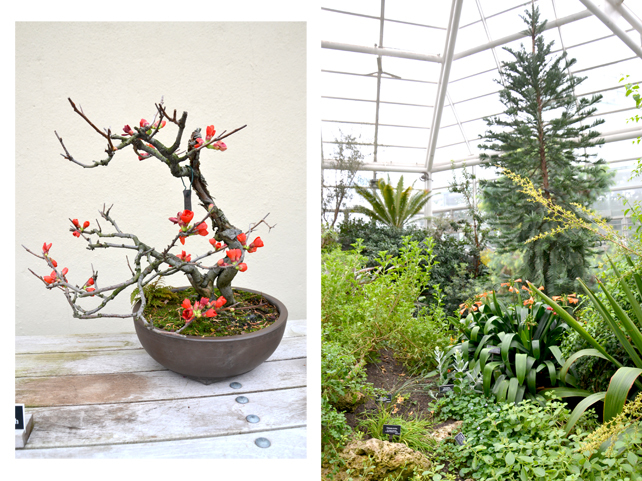 I realize February might not be the perfect time to visit the Brooklyn Botanic Garden (i can imagine it can be super beautiful in April, when the cherry trees and magnolias blossom) but for me it was still worth the trip; if only to warm up for a while in the desert and tropical pavilions. 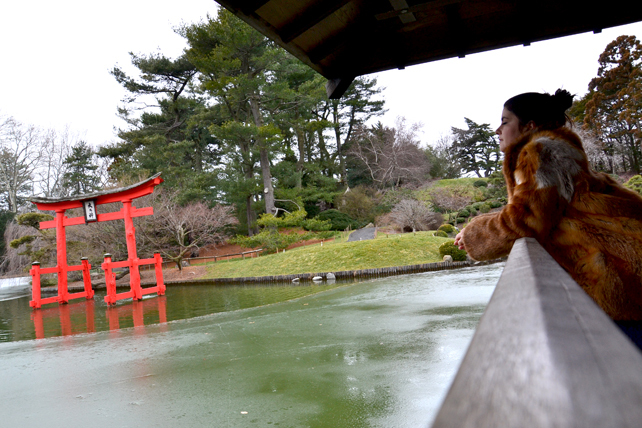 The Brooklyn Botanic Garden Japanese garden is supposed to be the most beautiful one outside Japan. Did you know bonsai trees can be as old as a 1000 years? 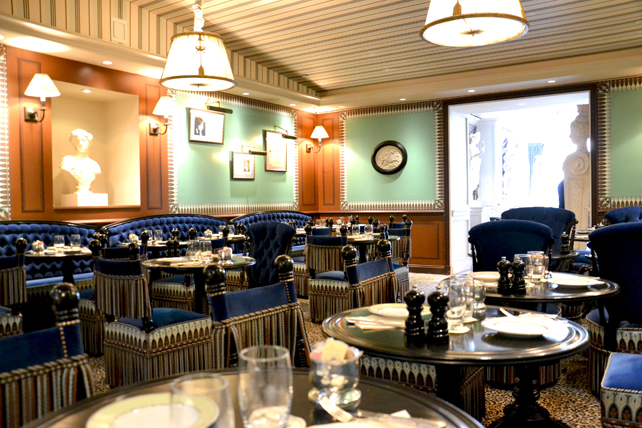 While shopping in Soho i just had to dash into Laduree and i have to admit the atmosphere immediately transported me to Paris. 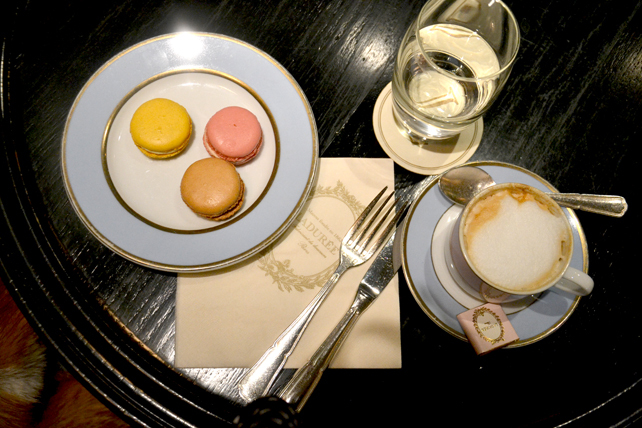 Their cappuccino was the only proper one i had during my stay in New York and the macarons were just as dreamy as one would expect. 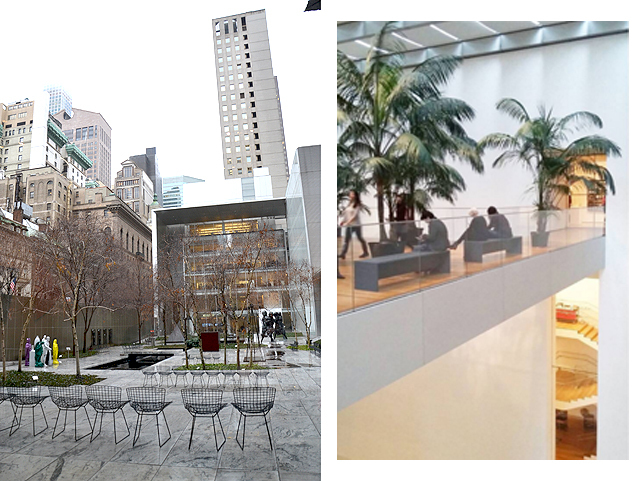 MoMa‘s beautiful garden and the ‘indoor jungle’ part of their current exhibition. Most galleries and museums have ‘pay what you wish’ nights which are just great for art lovers on tight budgets. 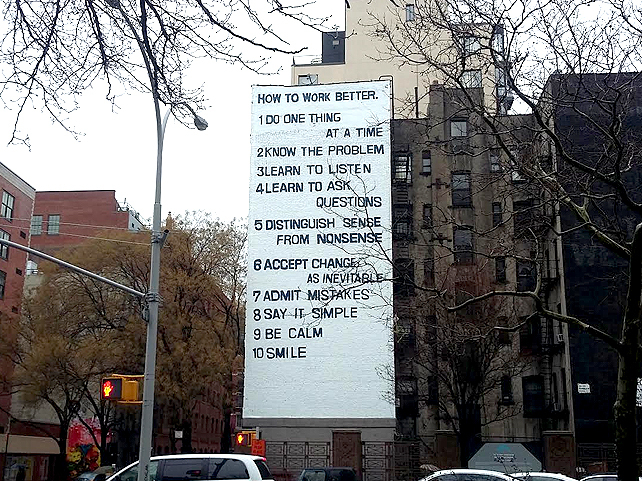 If that is not your thing, you can spot fun art pieces just by walking down a random street. 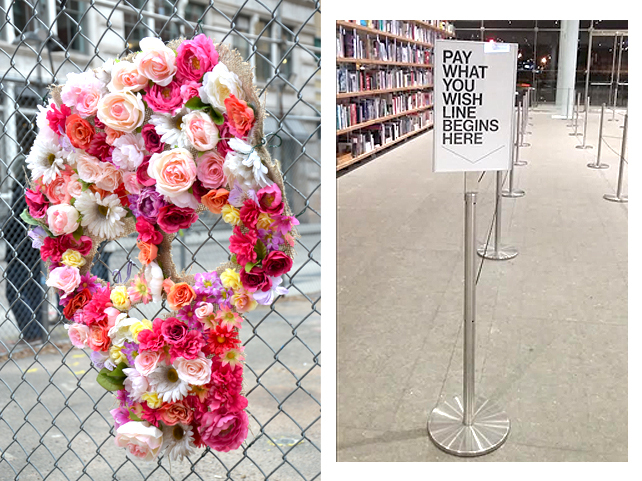 Random flower skull on a street in Soho and a ˝pay what you wish night˝ at Whitney Museum.